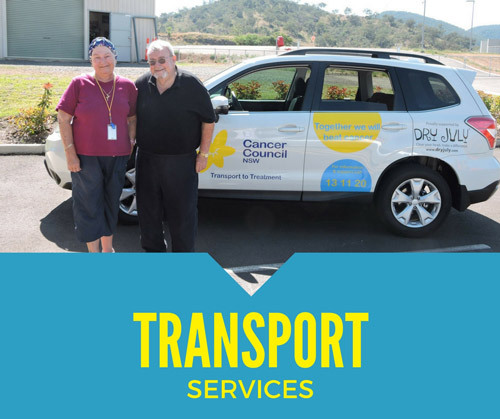 Dry July beneficiary, the Central Coast Local Health District (CCLHD), are currently running their CoastCanCare Wellness Program, an initiative funded thanks to the money raised by Dry July participants. 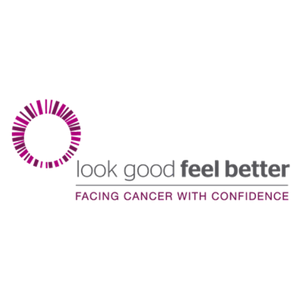 CoastCanCare offers a range of wellness programs designed to complement medical treatment and promote the wellbeing of Central Coast adults with cancer, their family members and carers. 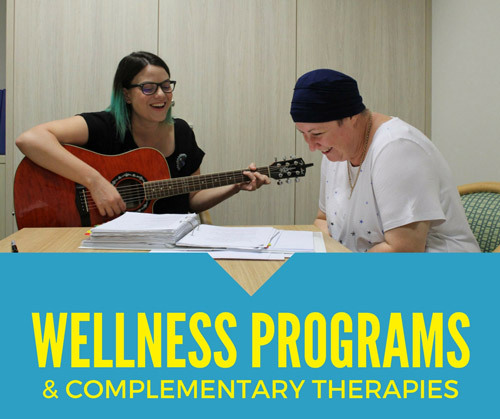 Such programs have been shown to be very helpful in assisting people to manage stress, anxiety, fatigue and pain. Current programs include motivational education sessions, as well as group mindfulness and meditation workshops. 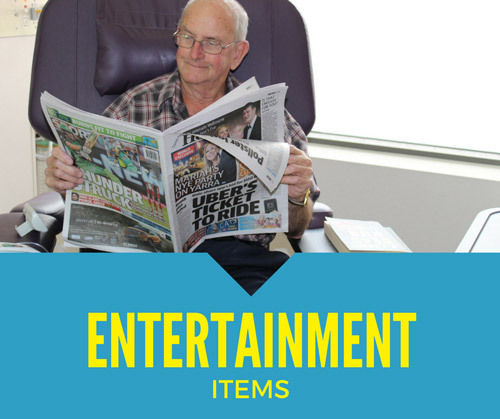 On Monday 19 May, Cancer Care Western NSW officially opened Stage 2 of the Western Care Lodge in Orange NSW. 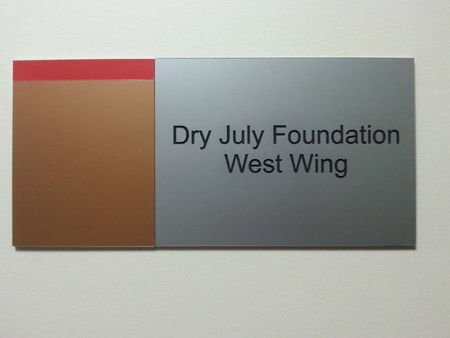 Dry July was a proud supporter of Stage 2. 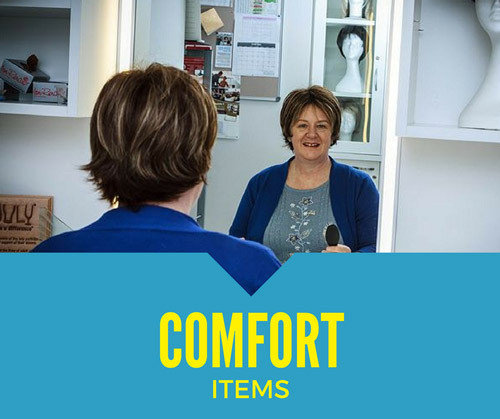 Western Care Lodge provides accommodation for rural patients from Central and Western NSW who are receiving chemotherapy and radiotherapy treatment at Orange General Hospital. 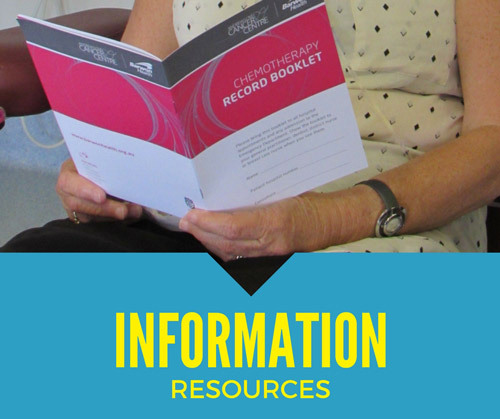 A radiotherapy course can last up to 6 weeks, so having accessible and affordable accommodation close to treatment can mean the difference between undergoing or forgoing treatment. 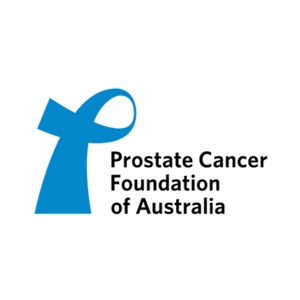 There is nothing more frustrating than your mobile phone running out of battery when you need to get in contact with someone, look up a number, or if undergoing cancer treatment just needing it for entertainment and a distraction. Canberra Hospital is trialling a mobile charging bar. This little convenience for patients and their families will surely make a huge difference to their hospital experience. 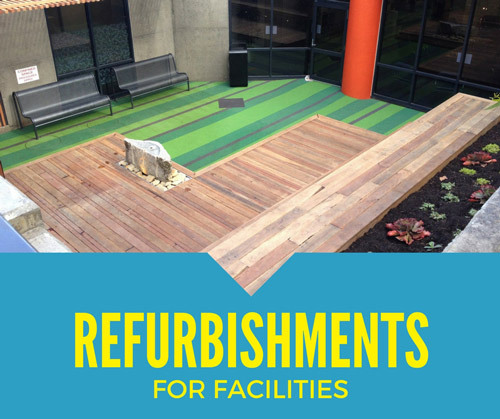 Bendigo Hospital used Dry July funds to replace floor coverings, repair plaster, and paint the walls in the existing oncology unit. Lighting in the ward was also upgraded. 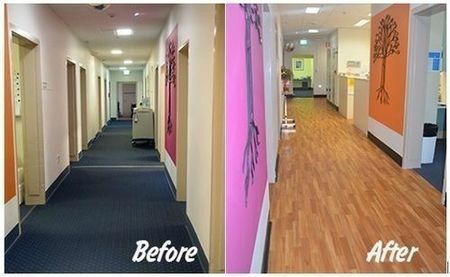 All of these refurbishments have brightened the space up for patients, who spend up to 6 hours at a time receiving chemotherapy treatment in the ward. The Mater Comprehensive Cancer Centre is using funds from Dry July to reinstall a boom gate on level 0 of the Hancock St parking lot, which will reserve 92 parking spaces for cancer patients, and for a transport buggy. 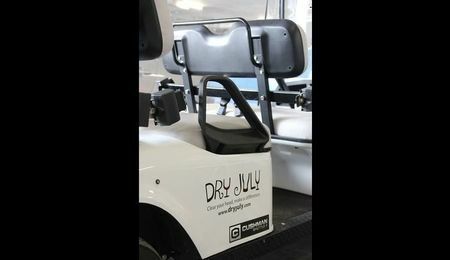 A golf cart is also being purchased and will be driven by volunteers, transfering patients and their carers to an area where they can then be escorted easily to the waiting area at MCCC. This service will to help relieve the extra stress of finding a car park during peak times, and provide a safe and valuable service to patients who have mobility constraints. 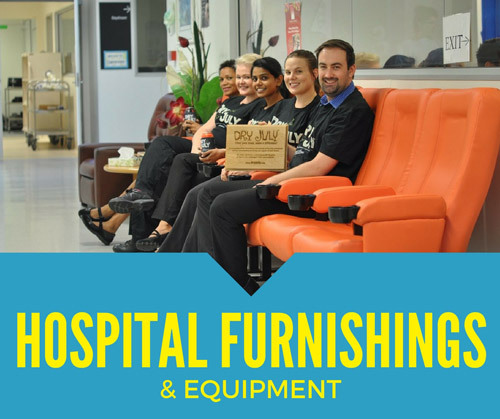 Far North Queensland Hospital Foundation used funds from Dry July to purchase VersaCare and Care Assist beds for the Cancer Care Ward. The specialised electric beds prevent patient falls, have a microclimate control for cooling which relives heat generated after treatments, nurse alarms should a patient leave their bed at night, easy grip handles, stand assist and turn assist features and superior pressure redistribution which all support patient comfort. The Prince of Wales Hospital opened a new balcony for cancer patients today, the Amaroo Garden (Amaroo means ‘beautiful place’ in a local Aboriginal dialect). Randwick Mayor, Councillor Tony Bowen, accompanied by Dry July Co-Founder Brett Macdonald, Patron Adam Spencer and Ambassador Roy Billing cut the ribbon, welcoming patients to the brand new outdoor space at the Parkes 4 East cancer ward, finished with plants and seating. 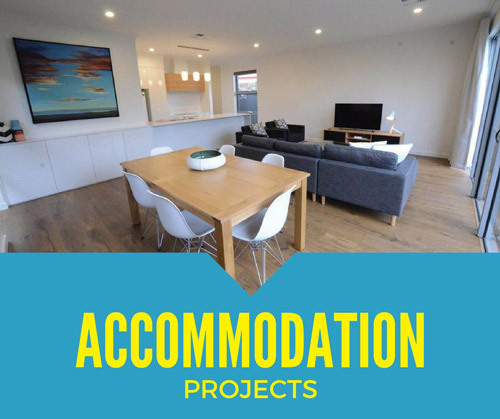 Amaroo Garden will provide a space for patients and their families to retreat from the busy hospital environment and perhaps find a little time to relax in the shade. 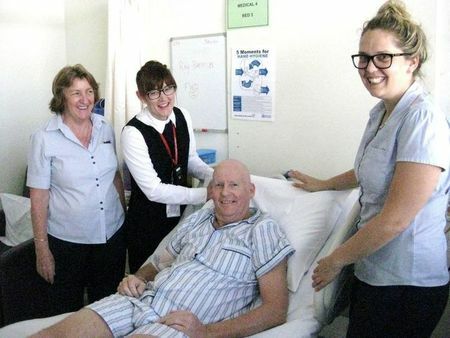 Ballarat Regional Integrated Cancer Centre (BRICC) is using funds from Dry July to install a video conferencing system that will enable clinical staff to hold consultations with patients who would otherwise need to travel long distances. In remote and regional areas, for example, patients sometimes travel in excess of 200kms round-trip to attend a 15 minute appointment; this system would save them some of that travel time and associated stress. Dry July funds have been used to install WiFi in the waiting rooms of Cancer Care Centre at St George Hospital, Oncology Day Clinic at Sutherland Hospital and Bezzina House (Cancer Care Lodge) at St George Hospital. Now patients can browse the internet free of charge while receiving treatment at the hospitals.